linyanbo2010 has no other items for sale. 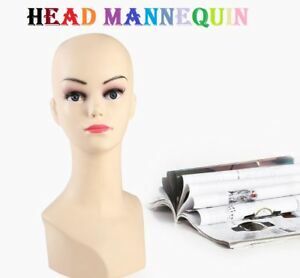 High quality female Head realistic mannequin. Female Material: PE plastic. Head Length:18cm. Local pick up is not available. Immediate payment of AU $28.50 is required.